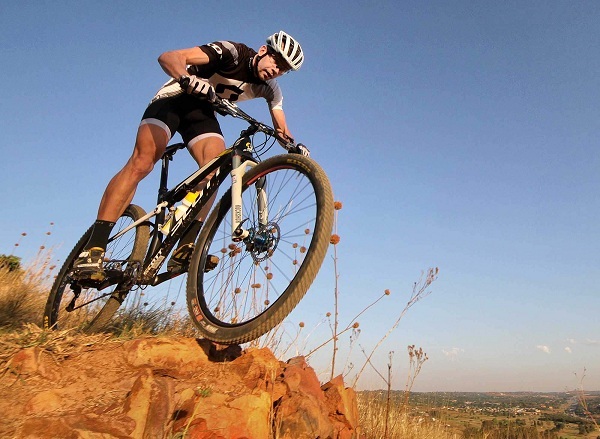 On Tuesday 8 August 2017, the Nissan TrailSeeker Mountain Bike Series hosted a huge event at Bosman Family Vineyard, Wellington. Matthys Beukes and Candice Lill were Crowned men and women’s marathons at Round 3. 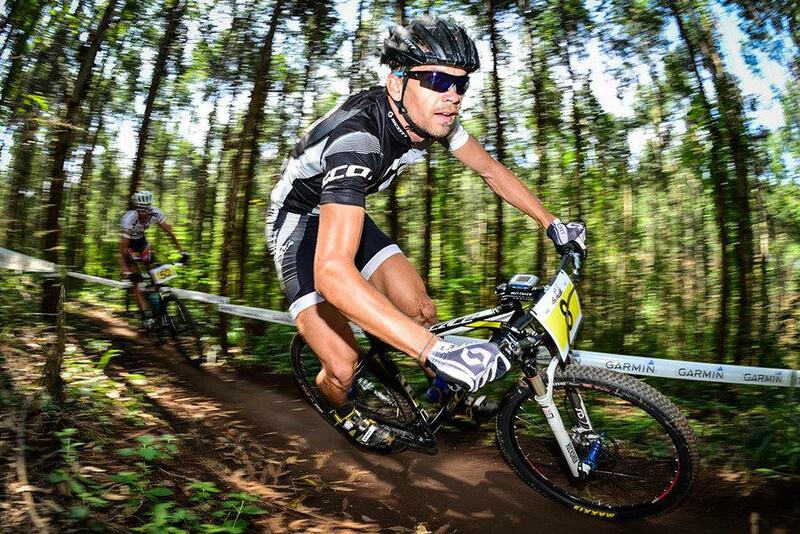 Both riders showed high percentage of single track through some of the most attractive scenery in the country, with Beukes (Pyga) winning the men’s 62km race by five minutes and more and Lill (dormakaba) waiting 15 minutes before the women’s runner-up was known. Both riders have come from XC-racing backgrounds, which stood them in good stead on a course. 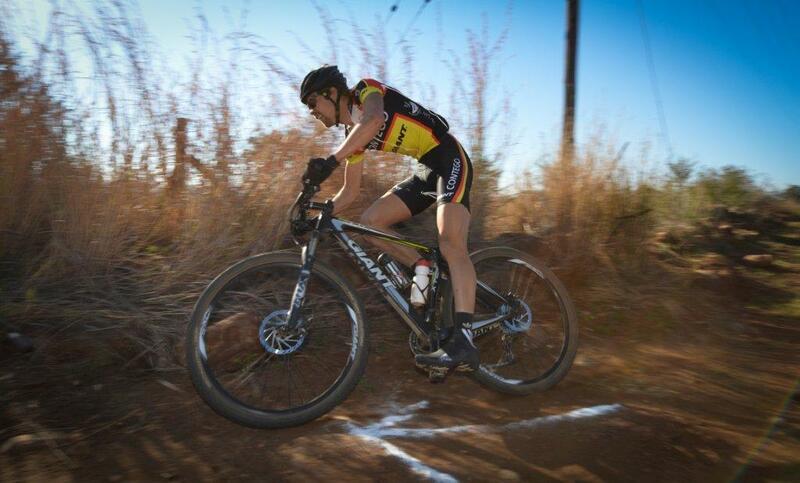 Focusing on the men’s race, Gert Heyns was the early-taker, surging into the lead from a small six-rider group. The front group of six split with only Beukes left, after Waylon Woolcock slipped out and lost contact with Beukes. Beukes then bridged across to Heyns and Heyns was unable to match the pace Beukes was building. 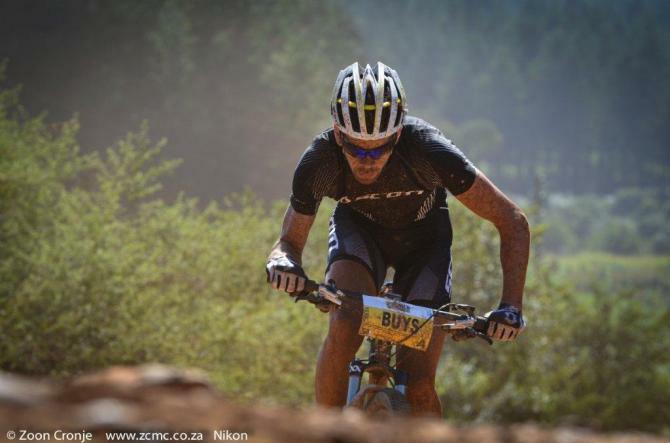 The second half of the race Beukes continued to increase his lead, pacing rapidly and eventually finishing in shocking 2h:34m:56sec. 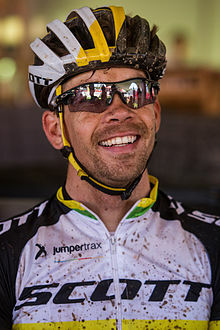 Although extremely tired, Heyns managed to hold off a strong-finish leaving Woolcock to grab second place in 2:40:14 with Woolcock rounding off the stage in 2:41:37. Marco Joubert (Momsen Bikes) and Jurgens Uys (Giant Bikes) completed the top five. “It was quite a good day. The conditions were perfect and the route was so nice. I think it’s probably one of my favourite routes I’ve ever done. With the recent rains, the course was super-fast. I played my cards right in the first 30 k’s and then took off from there,” said a satisfied Beukes. Focusing on the women’s race, not even close to surrendering, Lill set a rapid pace taking early lead, looking very comfortable on the twisty single track and overflowing with confidence after her strong victory at Round 5 of the Ashburton Investments National MTB Series the weekend before. To top that off, Lill finished an impressive 16th overall and first female in an impressive time of 3h:05m:42sec. Carmen Buchacher (Velocity Sports Lab), who suffered a mechanical and missed a turn, successfully finished a distant second in 3:20:41. Courteney Webb was third in 3:32:47. “It was quite unexpected how beautiful this route was. The singletrack is stunning and I can see there’s been a lot of work put into it. I rode a pace I thought I could maintain for 70 kays and it was fast enough to ride away from the other girls. I wouldn’t say it was easy. There was quite a lot of climbing,” smiled a delighted Lill.